An important amino acid that has a variety of different functions in the body, l-glutamine is found in many foods, including those that contain plant or animal protein. There is no minimum level of intake required for l-glutamine daily, but average consumption ranges between 1 g and 6 g. L-glutamine is also available as a supplement. Additionally, some people take supplements that contain l-glutamine when drinking alcohol to avoid the effects of a hangover. Also referred to as glutamine, l-glutamine is a type of amino acid that supports the immune system, muscles and cells of the intestinal tract. The body creates enough l-glutamine for itself, so you do not need to take it as a supplement. In some situations, however, l-glutamine levels can become depleted, such as in the case of serious infection, surgery or heavy exercise. Some people with illness or those who are endurance athletes may take supplements to maintain glutamine levels and to support their immune systems. L-glutamine levels can also fluctuate when you drink alcohol. Many people suffer from a hangover after drinking alcohol; the severity of the hangover typically depends on how much you drink. Symptoms include light sensitivity, nausea, dehydration and malaise. 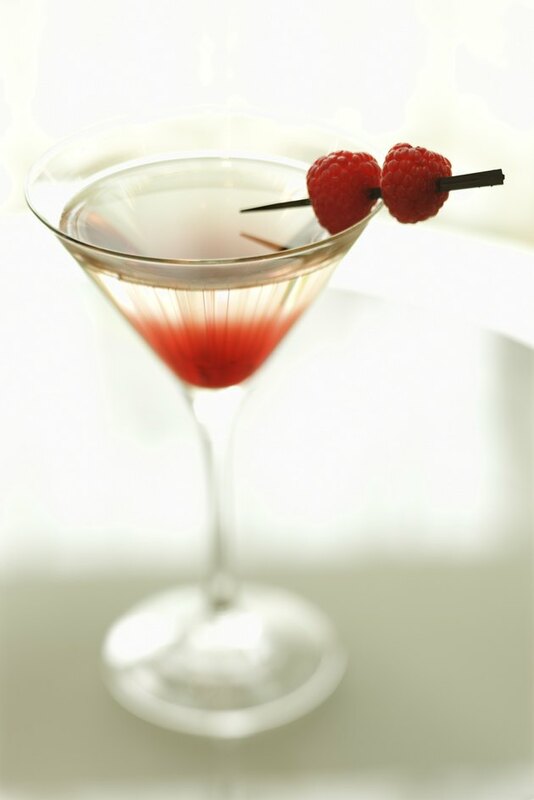 When you drink alcohol, it suppresses glutamine, which can act as a stimulant. As soon as you have stopped drinking, the body creates more glutamine to counteract this effect in a process called glutamine rebound. This increase in the stimulating effects of glutamine is what causes you to have some of the hangover symptoms following alcohol consumption (see reference 3). When someone becomes addicted to alcohol, it is difficult to quit. Alcohol withdrawal may cause significant symptoms that can last for several days, such as headaches, tremor, nausea, anxiety, hallucinations or insomnia. According to UC San Diego, some alcoholics may have deficiencies in neurotransmitters, chemicals in the brain that are normally made up of amino acids such as l-glutamine. L-glutamine, in combination with other amino acids, may help to reduce the symptoms of alcohol withdrawal when taken as part of a supplement along with a multivitamin. L-glutamine may work to help some people who drink alcohol, but it is not considered a cure for alcoholism or a remedy to avoid drinking too much. If you want to use l-glutamine as a supplement, talk with your doctor about any other medications you are taking and how much alcohol you drink. If you have a problem drinking too much alcohol, seek the help of your doctor, who can guide you through the detoxification process, rather than relying on l-glutamine, advises the National Institute on Alcohol Abuse and Alcoholism, which is part of the National Institutes of Health. National Institute on Alcohol Abuse and Alcoholism; Sleep, Sleepiness and Alcohol Use; Timothy Roehrs, PhD, et al. Is It Safe to Drink Alcohol While Taking Creatine?